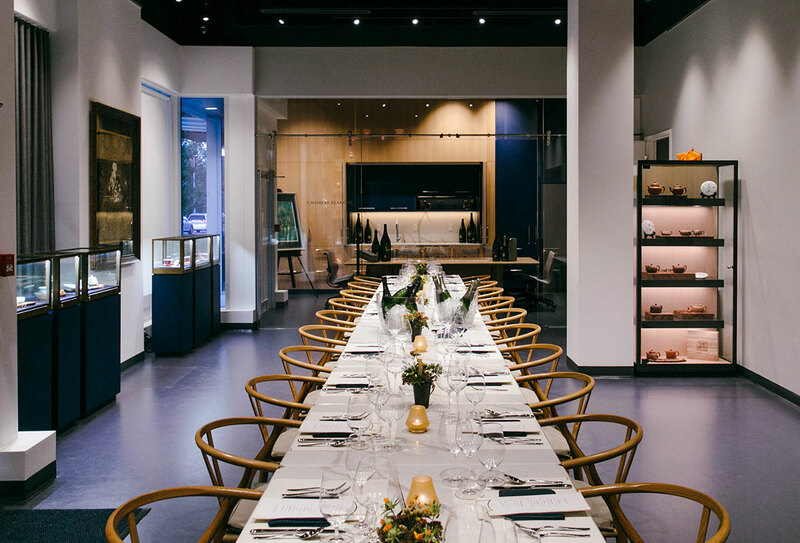 Origo is the new trendy restaurant of Vancouver, everybody rushes there to discover places in the district Richemond very appreciated where magnificent luxury buildings are every day more numerous. 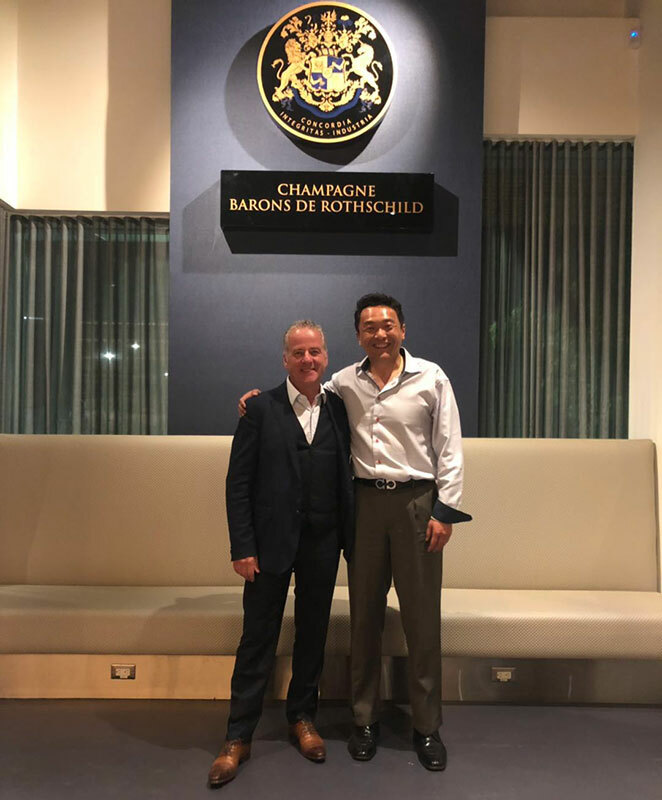 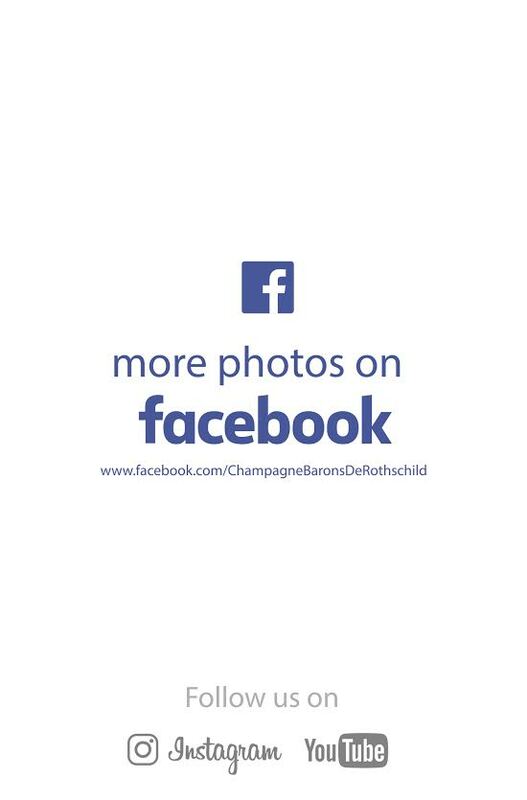 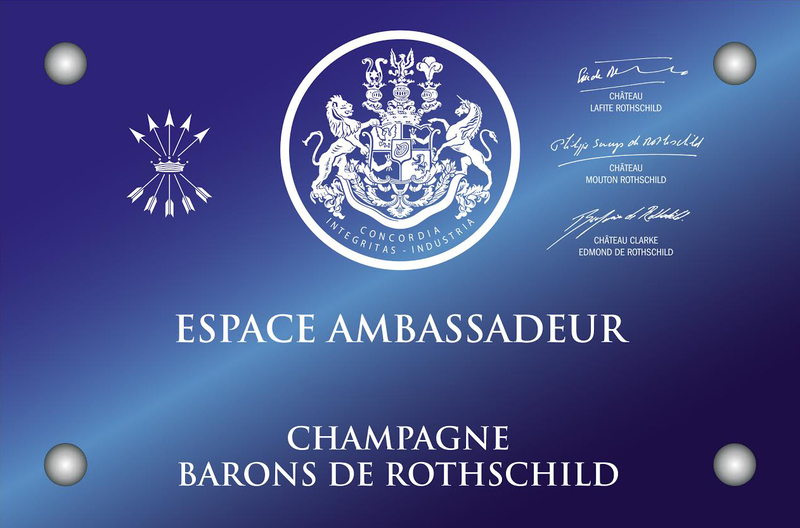 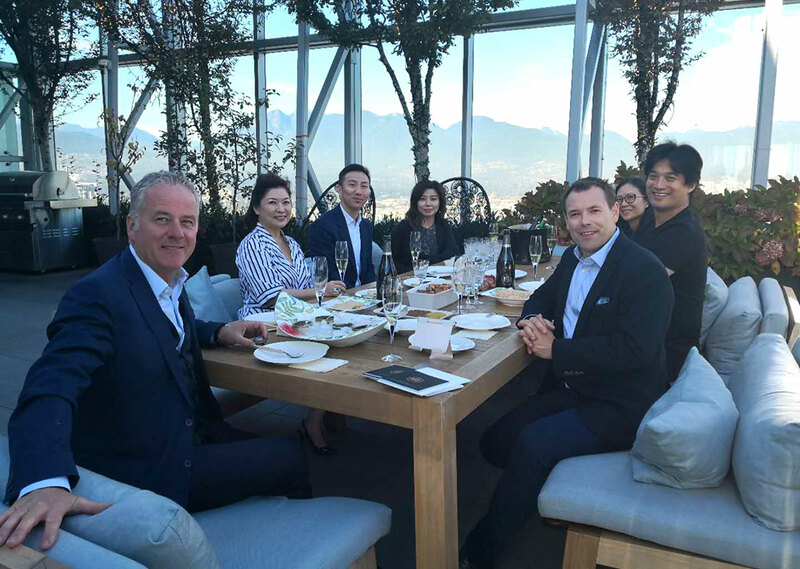 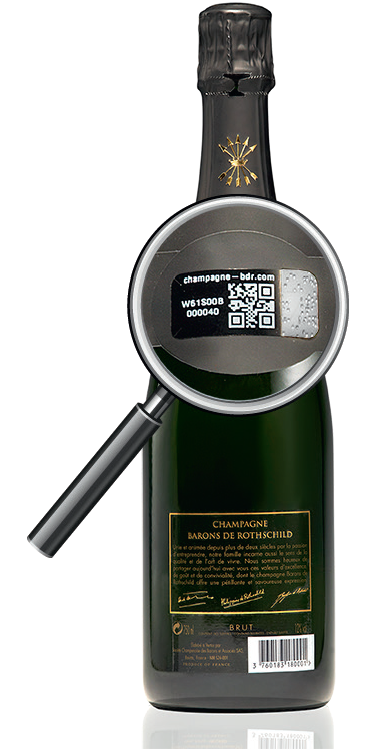 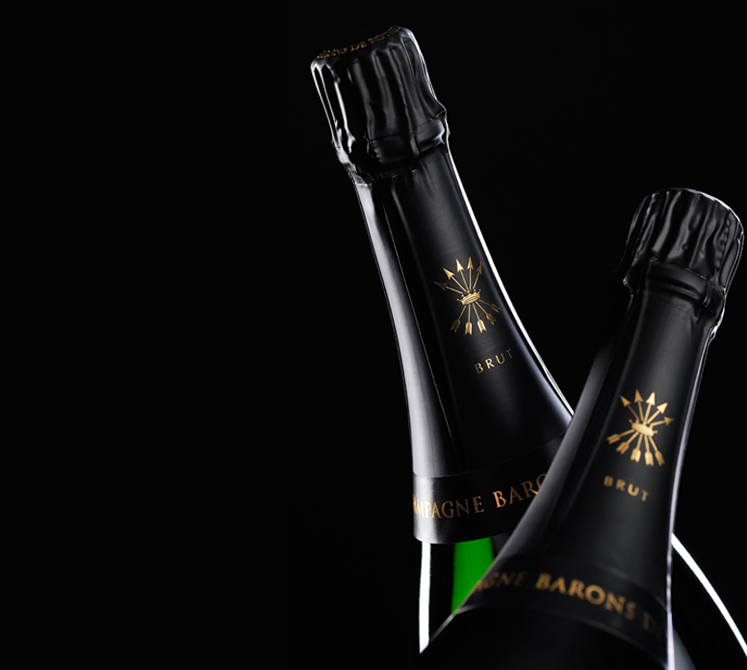 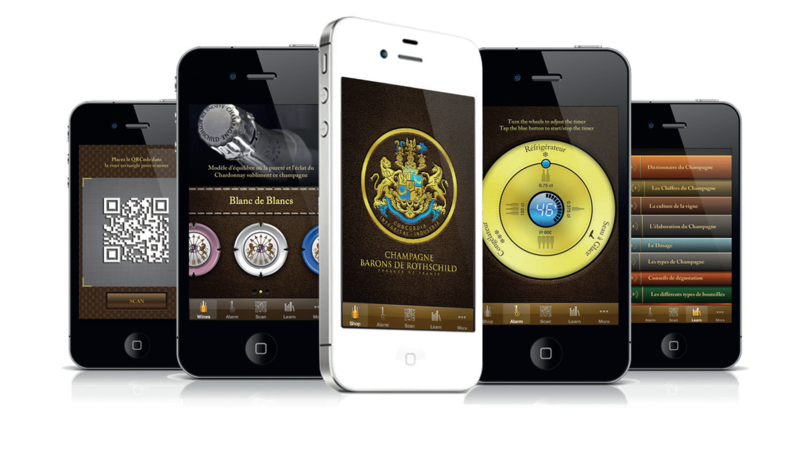 Origo wished an exclusive partnership with Champagne Barons of Rothschild for his customers. 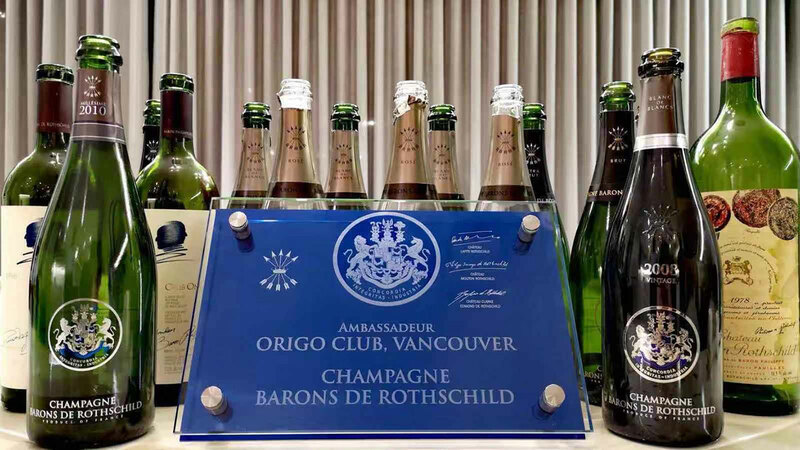 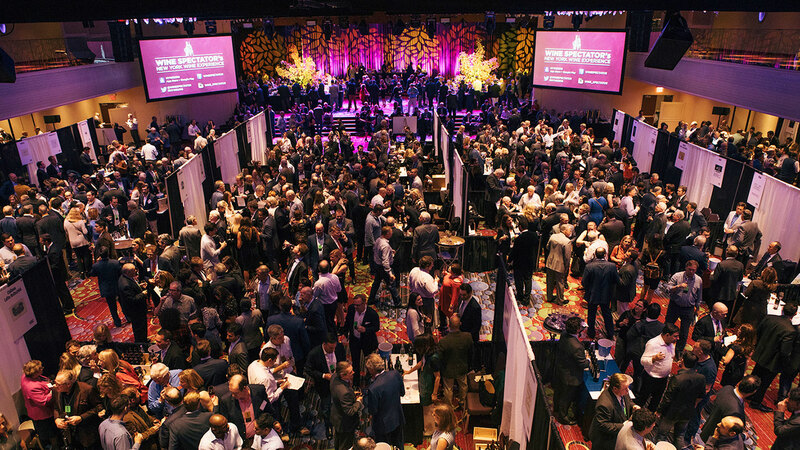 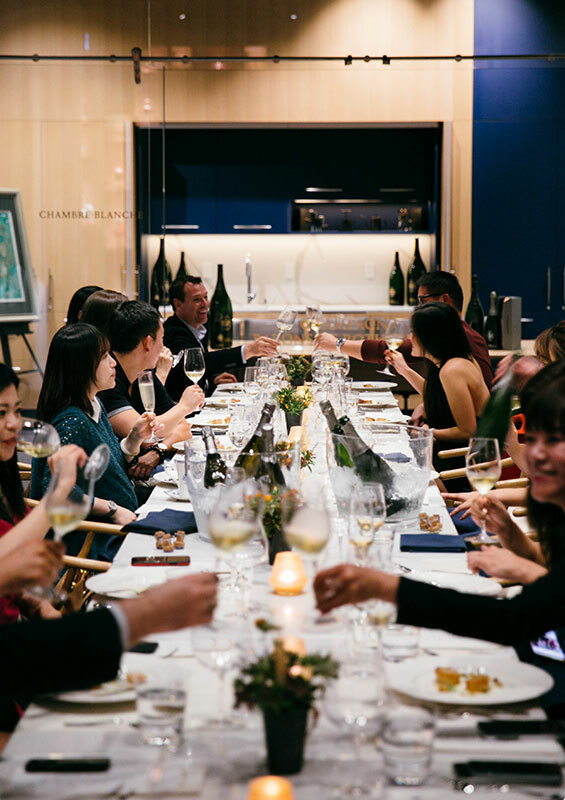 It is thus quite naturally, that Origo restaurant became the first Ambassador Barons de Rothschild of the British Columbia and Canada at the same time! 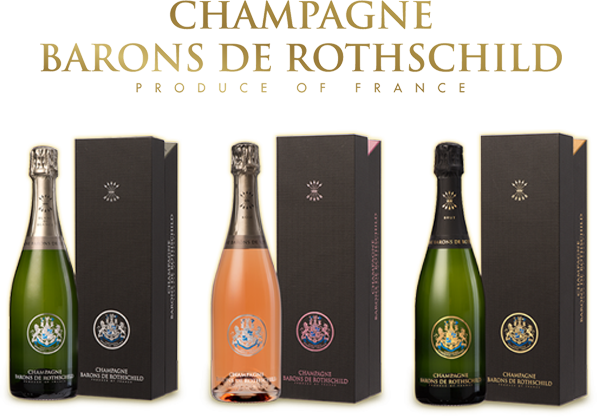 Distinction celebrated during a luxurious dinner in the champagne Rothschild!